Sleep is perhaps one of the non-negotiables when it comes to having a healthy body. You need to have the right amount of sleep to function and to be productive. Unfortunately, many of us are deprived of such. For people who have been suffering from sleep disorders, we hope that the rest of this post will be able to extend a helping hand. Below, we will discuss the 10 teas that will put you right to sleep. They have ingredients and components that are effective in relaxing the mind and body, making it58.6 easier for you to sleep. When it comes to teas that can induce sleep, this is often on the top of the list. It is known for having an aromatic scent that could instantly calm the senses and make it easy for you to be sent in an instant to slumber. 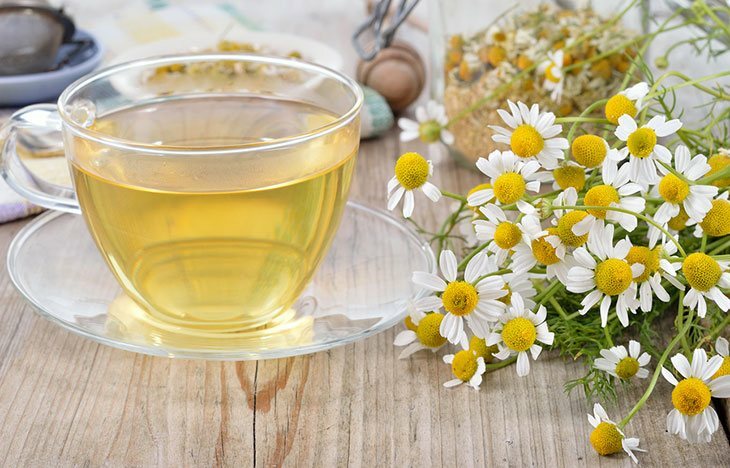 Chamomile tea has a flavonoid known as apigenin, which is basically the one that is responsible for making it deliver a tranquilizing effect, and hence, allowing your sleep hormones to be more active. In the same way, it also has bisabolol, which pretty much acts in the same manner. With its purple flowers, lavender is one of the most beautiful ornamental plants to have in the garden. More than its looks, it is also popular because its tea is a popular choice for a natural sleep aid. While it was initially used as an aphrodisiac in the field of alternative medicine, it also gained a reputation for clearing the head, making you fall asleep quicker. While the scent of lavender essential oil can also induce sleep, it can also be used in the form of tea. 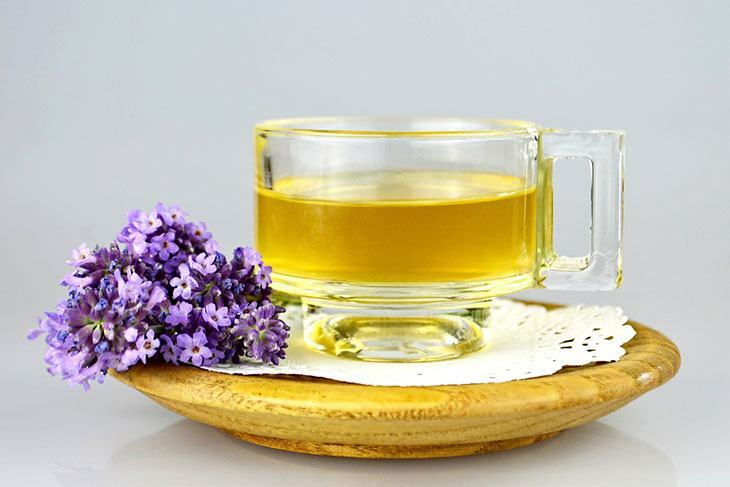 It is recommended that you steep the lavender tea for about 15 minutes before it is consumed. In no time, you will feel the sudden urge to sleep. Valerian is a flowering plant that has an extensive history of being useful in the field of traditional medicine. The dried root of the plant will make an excellent ingredient for tea, which has the reputation of being excellent for helping people sleep. In several studies in the past, such as one from Sweden, it has been proven that Valerian root does not only lessen the time before you can sleep, but it also enha58.8nces the quality of sleep. When you wake up in the morning, you will surely feel invigorated. Lemon balm belongs to the family of mint, which is also known for being an effective cure for a number of health problems. It is known for its calming effect on the mind, which is why it can help you to sleep. In a research from the University of Maryland Medical Center, it has been asserted that its benefits for a good sleep have been realized since the Middle Ages. While lemon balm tea in its pure form is effective for relieving sleep problems, it will also be good to add a couple of other ingredients. Doing this will also help in the improvement of taste. Some of the ingredients you can add include lavender, orange peel, and rosehips. Peppermint is one of the best herbs to grow in the garden. It can thrive both indoors and outdoors. It is also a plus that it requires minimal maintenance on your end. It can offer a wide array of benefits for the health, such as improvement of digestion, reduction of pain, and best of all, making it easy for you to sleep. 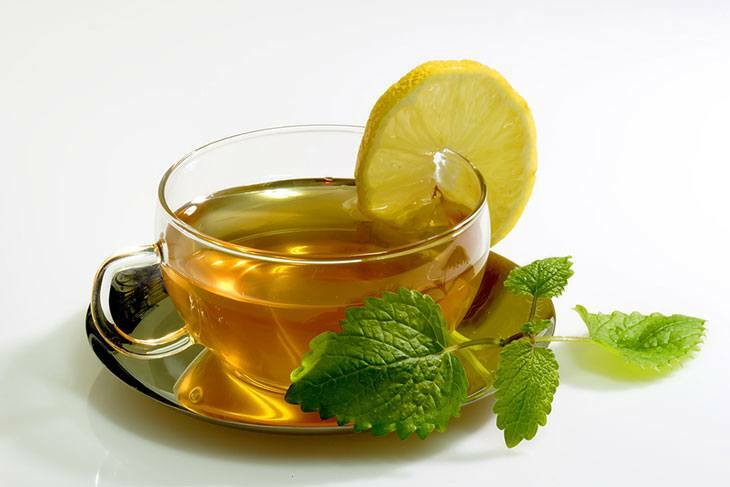 The menthol in the tea provides a natural sedative, which will make you feel relaxed when you are already in bed. It also relaxes the muscle, and there were also several assertions with regards to how effective it is in having vivid dreams. Passionflower tea is another great option for those who are having a hard time to sleep. One of its main components is chrysin. The latter is a flavonoid that can provide a calming effect on the body, and hence, allowing it to induce sleep. Several studies have been conducted in the past to prove that passionflower is a great choice for a natural sleep aid. Through polysomnography monitoring, it has been proven that the participants who consumed this tea were more relaxed and were able to sleep quicker. 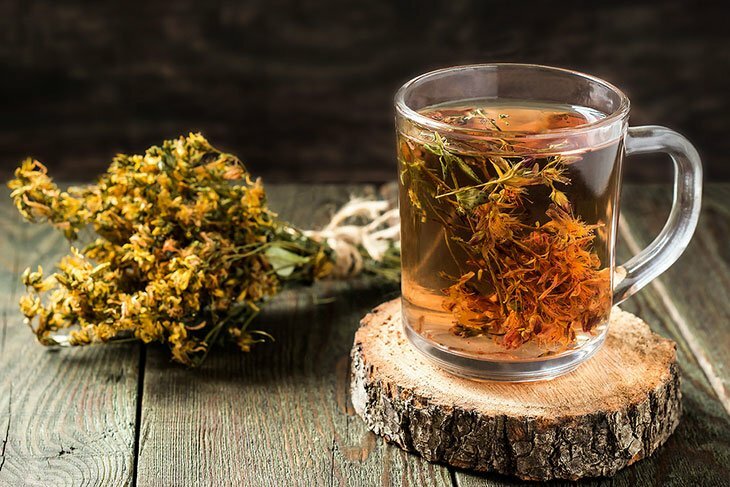 While St. John’s Wort is often taken in the form of a capsule, such as in health supplements, it can also be an effective ingredient for tea. It can offer a wide array of benefits for the health, such as treatment of depression. It also makes you feel more relaxed, and hence, helping you to sleep. There are many reasons why you might want to consider drinking this tea. Aside from being helpful for sleep, it also has compounds that are effective in the alleviation of stress. It improves serotonin activity in the brain, making it easier to alter your mood positively. In ancient Chinese medicine, this tea is one of the staples because of its numerous health benefits. As a potent herb, it contains choline, niacin, folate, and calcium, among others. While there is an abundance of benefits, one of the best is how it improves sleep. 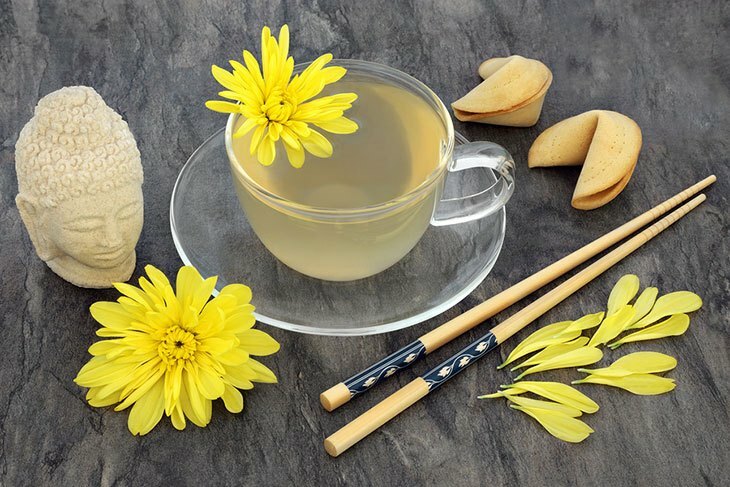 Simply mix dried chrysanthemum in a cup of hot water. Let it steep for up to five minutes. Based on Chinese medicine principles, it is effective in clearing liver fire. It will make you feel more relaxed, which is exactly why it has a positive impact on sleep. 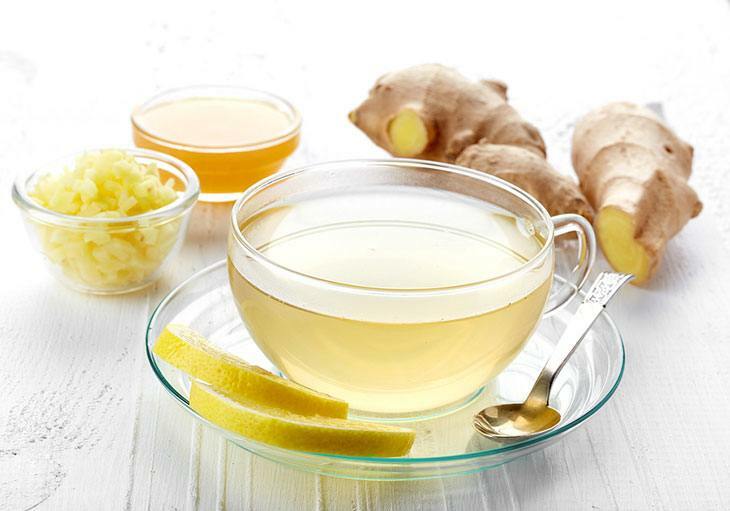 Ginger tea is pretty much easy to make. All that you have to do is to steep ginger in boiling water. This will extract the flavors from the roots, as well as the compounds that can be beneficial in more ways than one, especially when it comes to improving sleep. In one study published in Bioorganic and Medicinal Chemistry Journal, it has been concluded that ginger is effective in binding to serotonin receptors. This will result in significant improvement in mood, relief from anxiety, and consequently, better sleep. 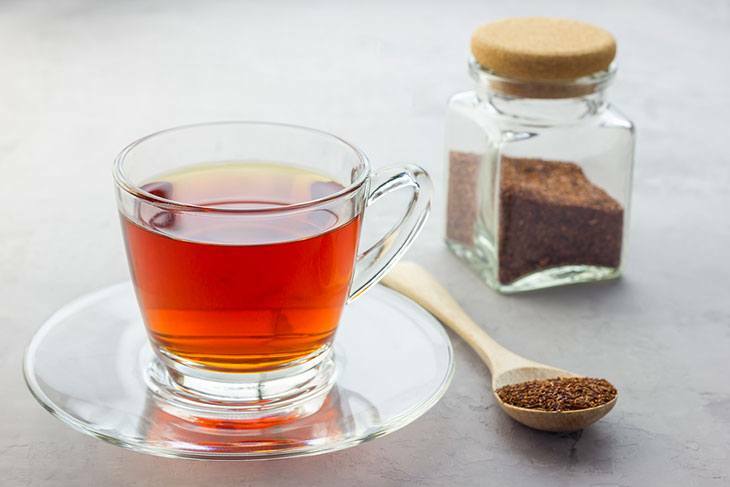 Although it is not as popular as the teas that have been mentioned above, it can be equally effective in improving your sleep and prevention of insomnia. 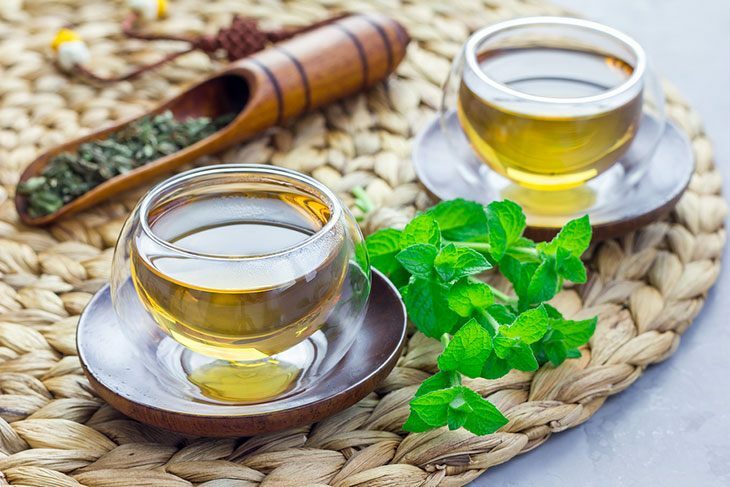 For centuries, it has been a valued tea in South Africa because it is potent with antioxidants that allow it to deliver an abundance of benefits. Among other benefits, one of the most popular is how it improves sleep. This tea contains zero caffeine, which makes it good for the sleep. From a study published in the European Neurology Journal, it has also been asserted that it is rich in calcium and magnesium, which also helps to have a better sleep. What are you waiting for? 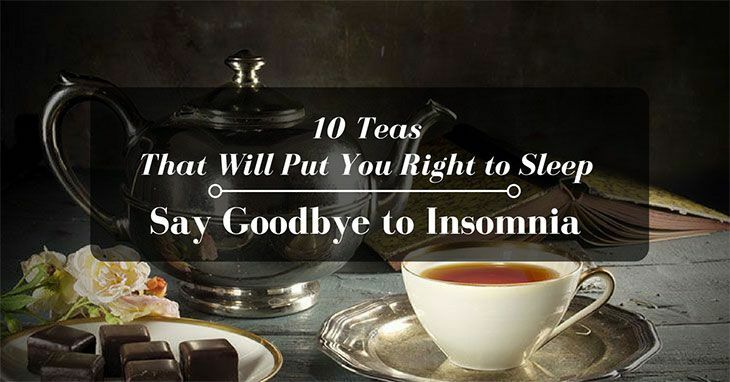 Start looking for the 10 teas that will put you right to sleep that we have discussed above. Insomnia will be a thing of the past. Once you close your eyes, it won’t take long before you will traverse in a deep slumber and have a good dream. Did you enjoy reading this post? Is there any other tea that you believe that it can deliver effective results? Do not hesitate to leave a comment below.